The decision of parting ways with Joan Plaza is taken in Unicaja and the ideal candidate to replace him is the club’s legend. According to Spanish newspaper “Dario Sur” Unicaja Malaga after the decision of Fotis Katsikaris to continue his career outside Spain with NBA being his possible destination, is examining other options. While there’s no contact yet, the Spanish clubs plans to inquire the intentions of Sergio Scariolo, who is expected to leave the bench of the Spanish national team this summer. 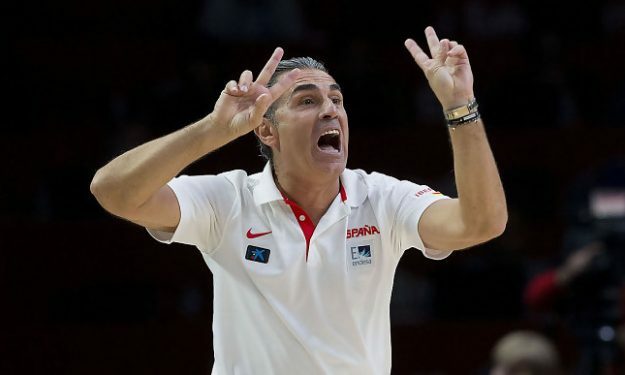 The Italian coach was on the helm of Unicaja between 2003 and 2008 and he remains the only coach in the club’s history that has won the Spanish League and the Spanish Cup.